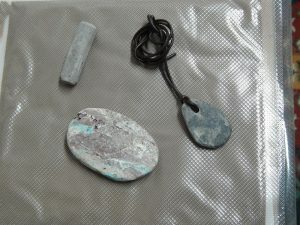 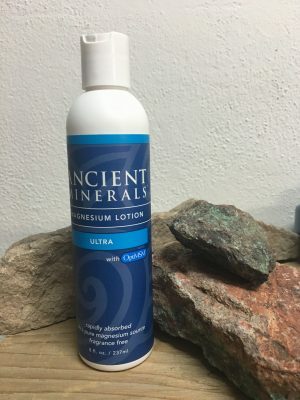 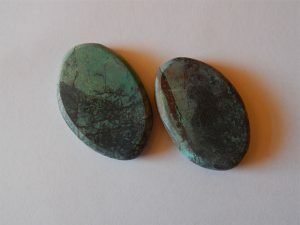 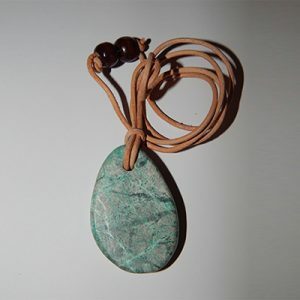 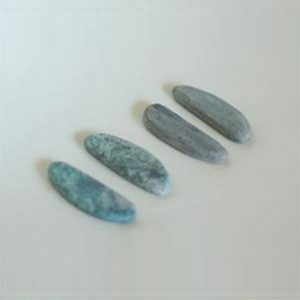 The Green Stone we use are tested and have the same core elements. 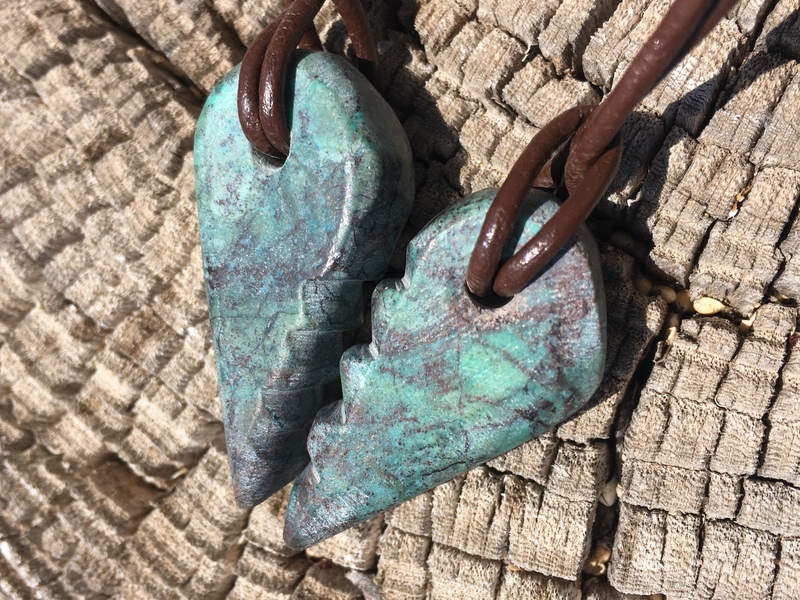 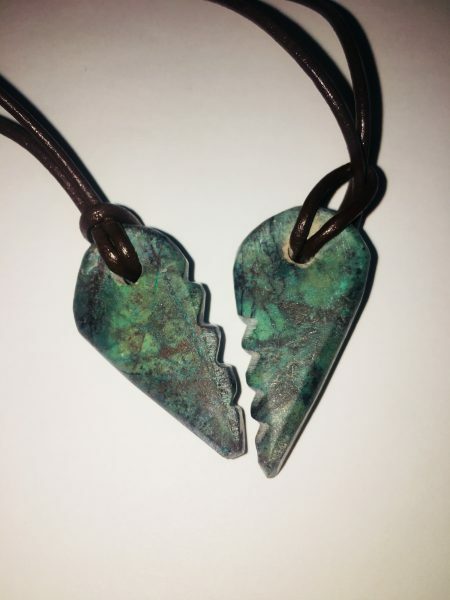 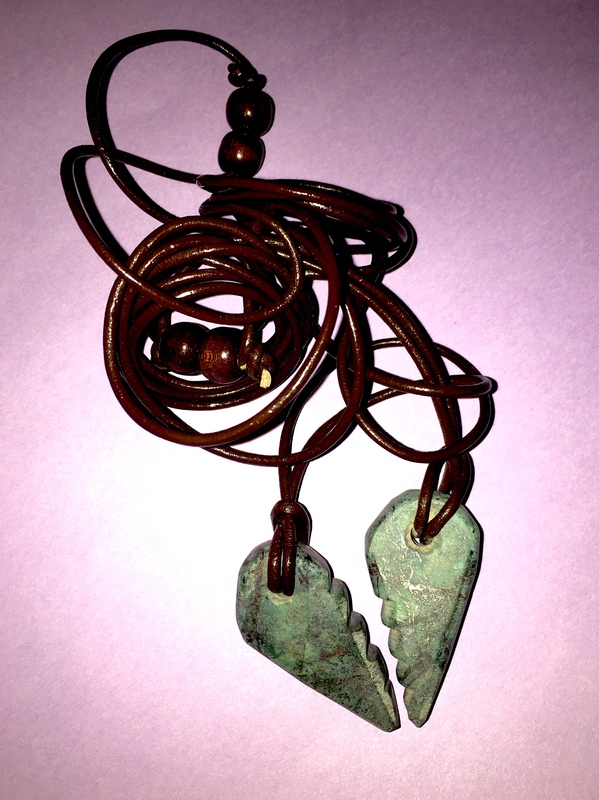 This is a Special designed stone for each heart is made and split so you may share it with those you treasure most or always needing to be by your side. 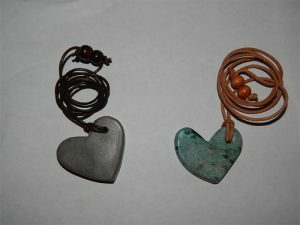 It is beneficial to be wore in pants pocket, bra, or even around the neck. 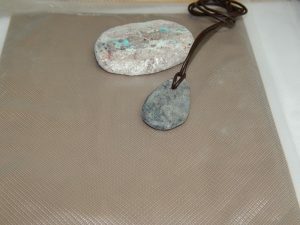 Many uses and we look forward to instructing.